Parents are facing the worst year ever for children missing out on their first-choice secondary school as allocations are announced across the UK today. A record 115,000 children are expected to be disappointed following a growth in applications of around 23,000 since last year. The explosion in the school-age population is due to a baby boom a decade ago fuelled by high migration in the 1990s and early 2000s. Experts at the Good Schools Guide say 18.8 per cent – around one in five – will lose out on their first choice, up from 17.9 per cent last year. They also warn of a rise in children getting none of their listed choices, after this happened to 4.1 per cent last year. This can be a disaster for families if they are landed with a school which is performing poorly or a long commute from home. The figures come from analysis of Government data by experts at the guide. A record 606,000 pupils need places this year, and today most parents can see their offer online, although some will receive it via post. Depending on the local authority, families were asked to list between three and six schools in order of preference on the application submitted in October. 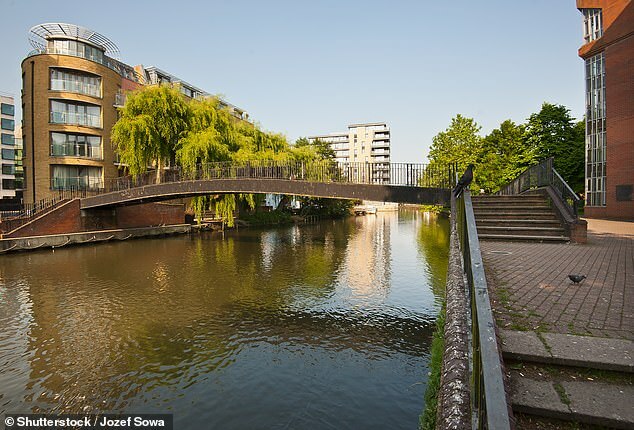 The worst area is set to be Hammersmith and Fulham in London, where 48.6 per cent did not get their first choice last year, and 14.1 per cent got none of their six choices. 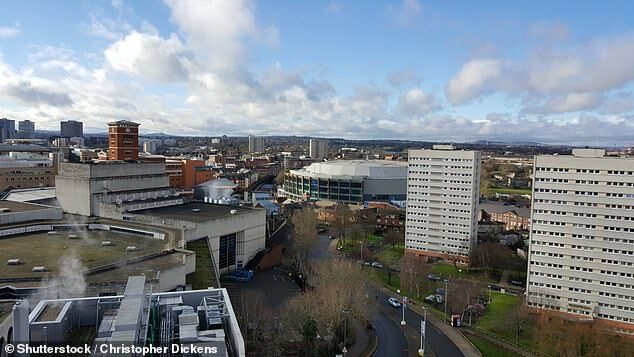 Other hotspots will be Reading, where 33.7 per cent missed out in 2018, and Birmingham, where 32.1 per cent were disappointed. Mike Pemberton, head of the public law team at Stephensons Solicitors, recommended disappointed parents always accept their allocated place before appealing. They should also sign up to any waiting lists for their preferred schools. And the guide suggested that as only a quarter of appeals are successful, parents should re-examine their allocated school as a 'bad local reputation could be based on out-of-date information'.